Over the last 8 weeks, we have covered a lot of ground. We’ve explored each other’s classrooms, traded ideas, asked questions, and remembered why The Daily 5 matters. Creating lifelong readers requires daily, dedicated time to read. We, as teachers, must give students time to fall in love with books. In this post, I’ve shared where we have gone and given you a ‘hub’ for all things Daily 5. You can click on any of the pictures to be taken to take specific post for a refresher or reread! We started the study laying the fountain for what we need to actually begin Daily 5 in our classroom. What physical materials? 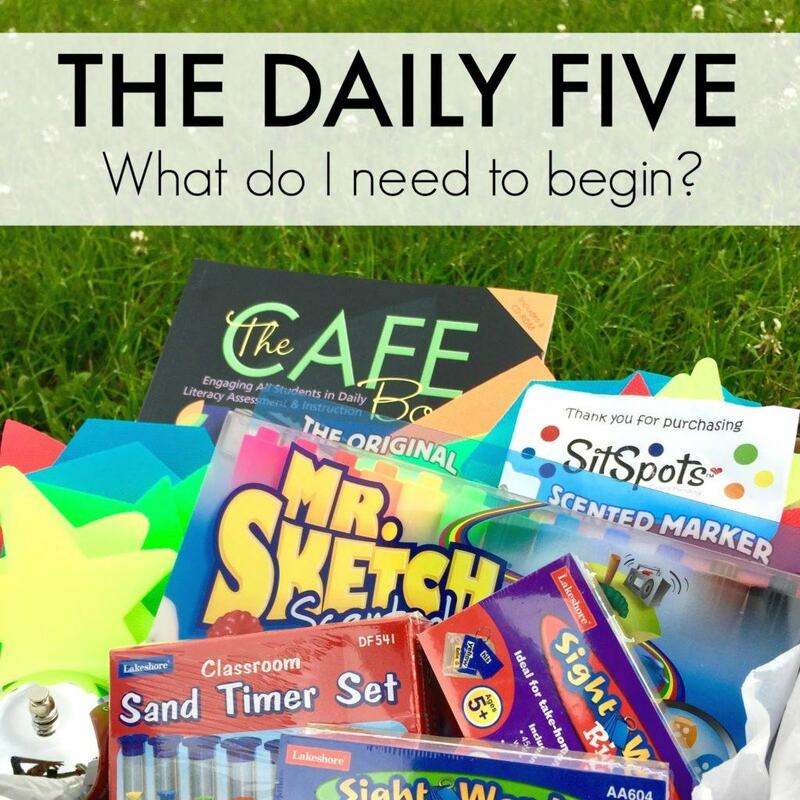 This was a simple post with the nuts-and-bolts of Daily 5 – What do I need to get started? 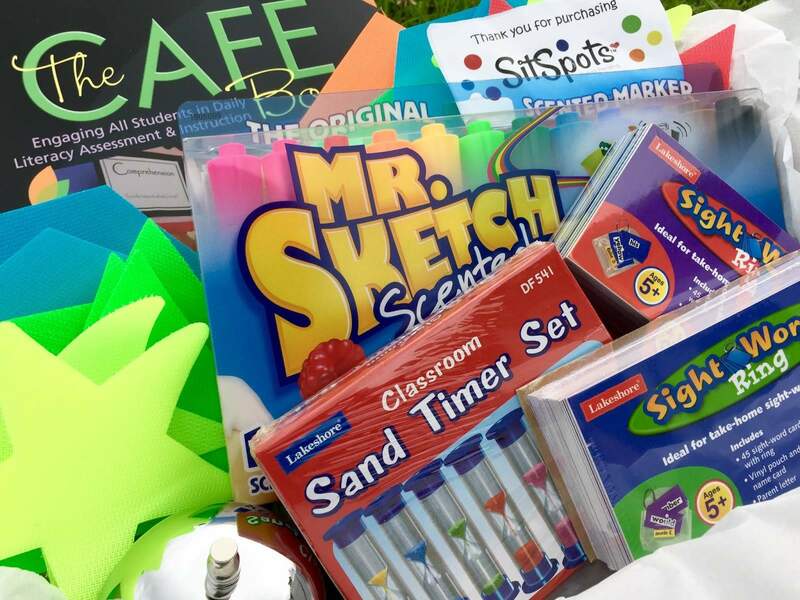 I’ve shared some of my favorite materials for Daily 5, and then, at the end of the post, you can enter for a chance to snag these things for yourself. 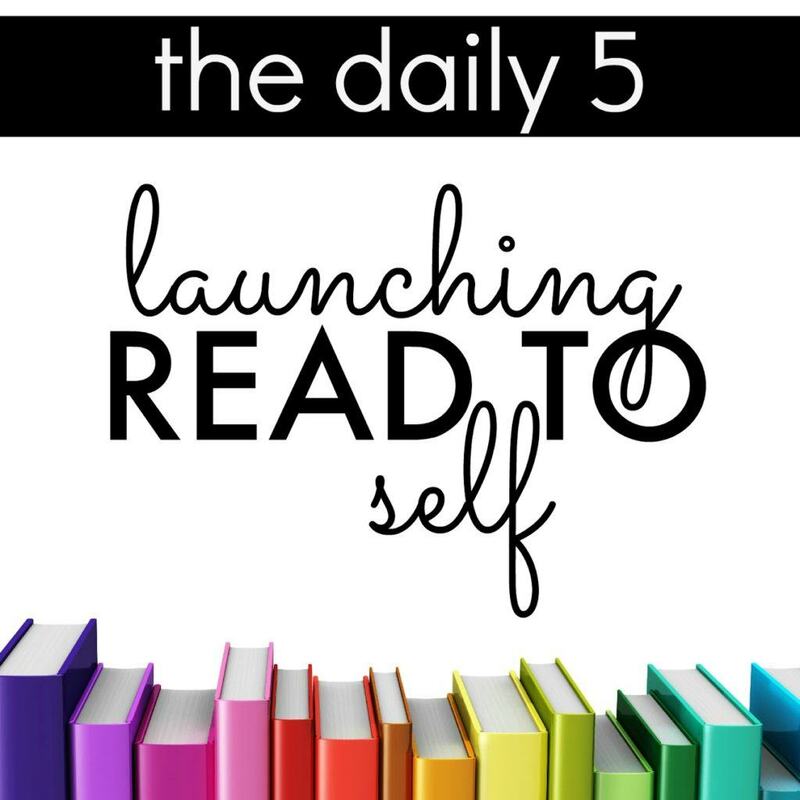 With that said, know that the bare bones of The Daily 5 is BOOKS…and a lot of of them. If you want kids to love reading and spend time reading, you’ve got to have books from which they can choose. How Do I Build Independence? 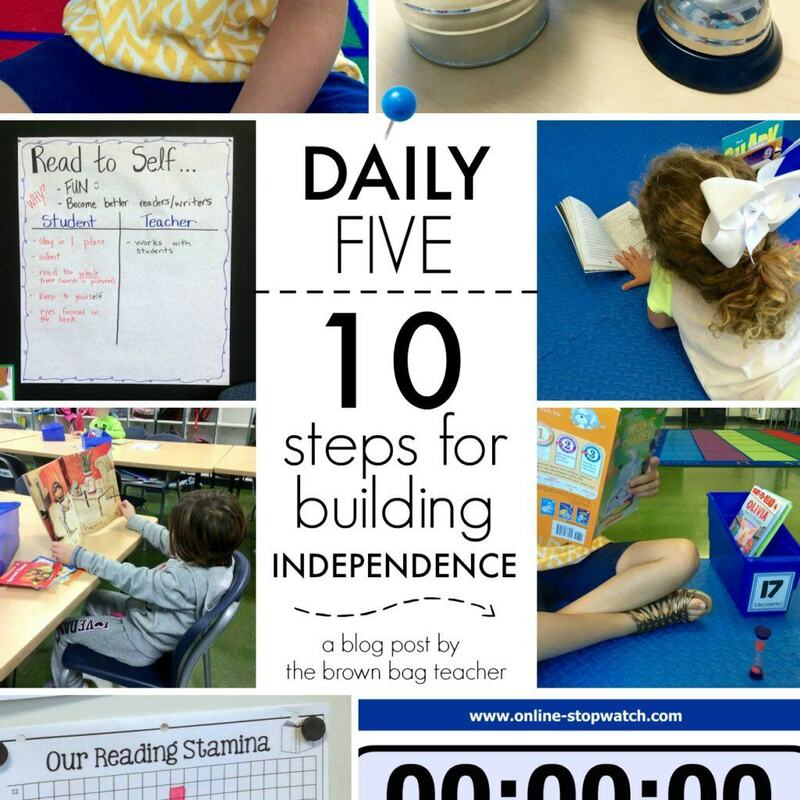 We explored how we build independence throughout the first weeks of the Daily 5. Building independence is the most critical part of setting-up Daily 5 in our classrooms. Without independence, we would never be able to pull small groups, confer with students, or assess growth. There would be off-task children, there would be talking and off-task behavior, and most importantly, there would be no reading and writing taking place. As we’re building independence, my 1st graders hear me ask (over and over) – “If we do __________, will that make us better readers and writers?” This is our driving question. What Are the First Lessons I Teach for Each Choice? We talked about the explicit routines and procedures we teach students for each round of the Daily 5. 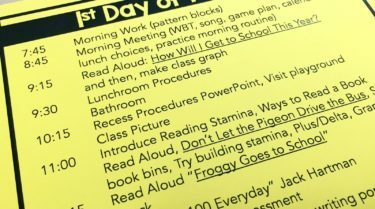 These procedures set the ground-work for independence and are the lynch-pin of a successful reading block. 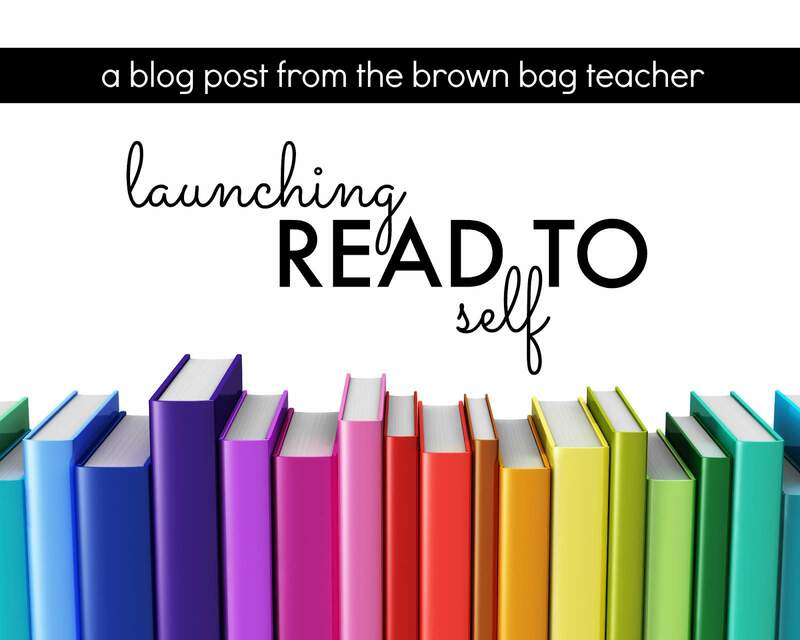 How Do I Launch Read to Self? 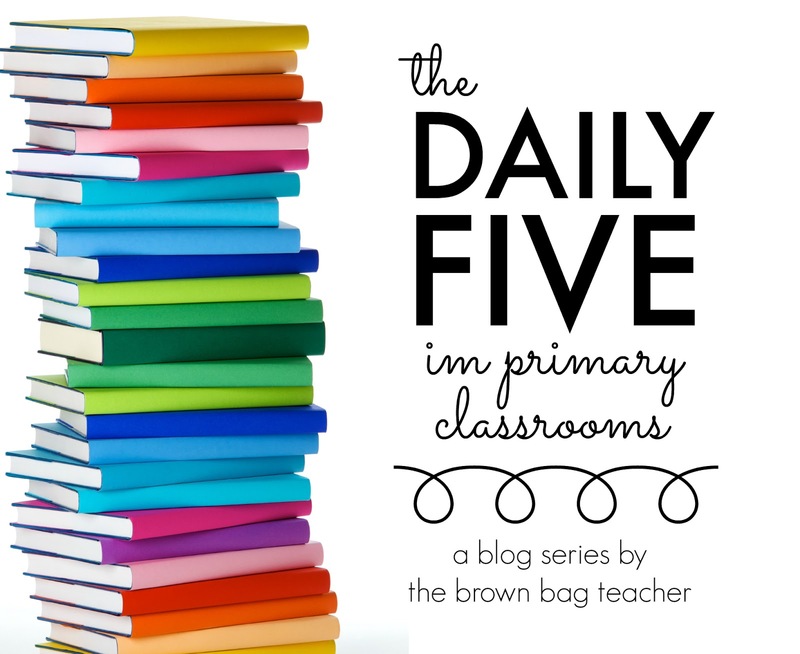 Knowing the foundation lessons that need to be taught and how to foster independence, we learned that the crux of the Daily 5 is students spending time reading real books. Read to Self is the first choice we introduce and the most important. 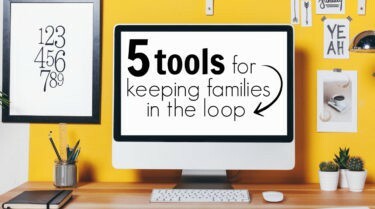 Students don’t become readers with computer programs and busy work. Students fall in love with reading when they are given time to read and learn in a classroom where books are valued. What Are We Ready for Choice? 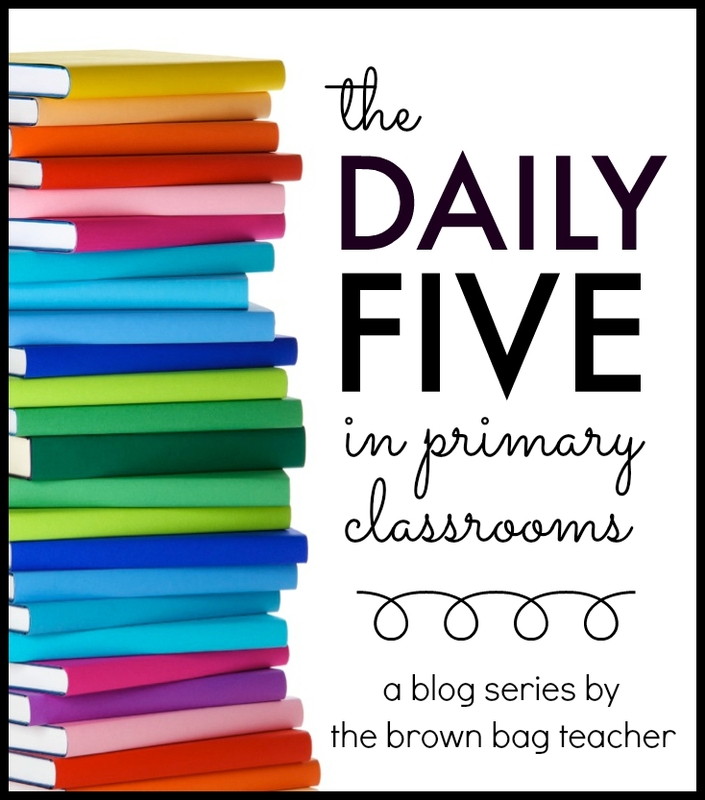 Throughout the study, I have heard several teachers say – “I do Daily 5…I just don’t let students choose. It’s too much for them.” Friends, I’m going to be really honest. If you have layed the ground-work, built stamina, and fostered independence, choice is the inevitable conclusion. 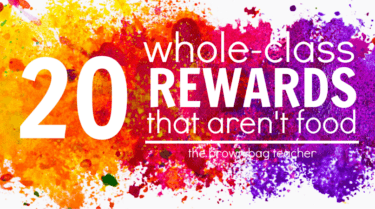 If choice is ‘too much’ for your students, it’s likely you need to go-back and practice. 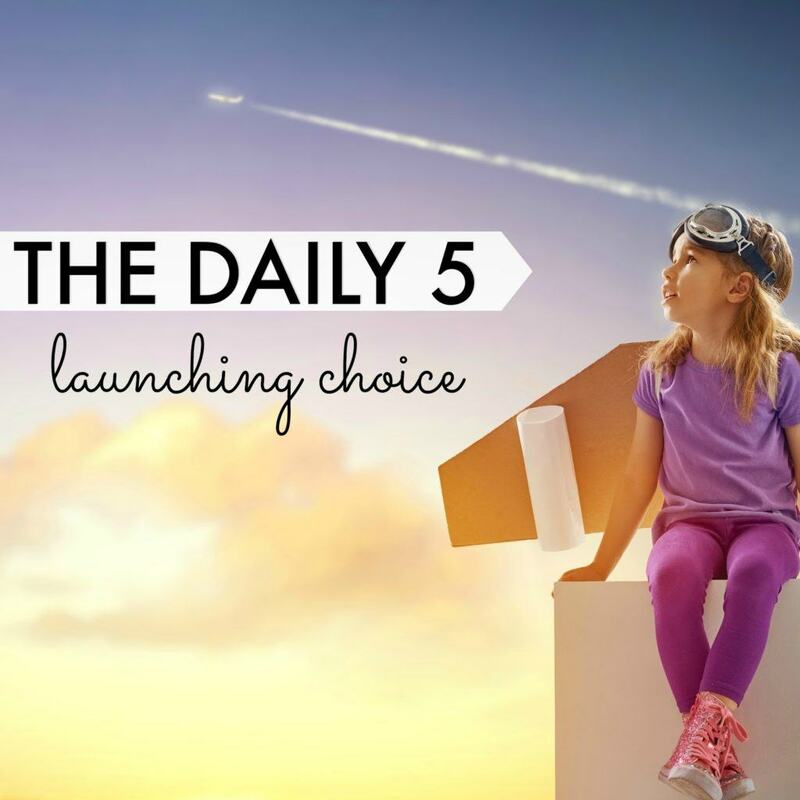 Choice is a CRITICAL part of Daily5 because it provides students with ownership of their learning and freedom in the classroom. Our students are capable of SO much, and we need to trust them. This can be scary and intimidating (especially with little friends) but it’s VERY possible. What Does the First Week of Choice Actually Look Like? Choice is great in theory but actually taking the leap can be terrifying! 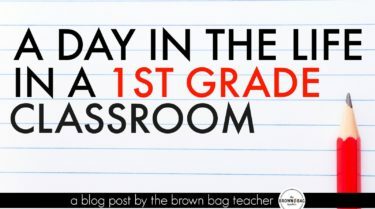 I’ve shared what the first week of choice looks like in my 1st grade classroom with lots of pictures and examples in this blog post. Is There a Daily 5 for Math? Later in the study, we were introduced to the math component of The Daily 5, The Daily 3. 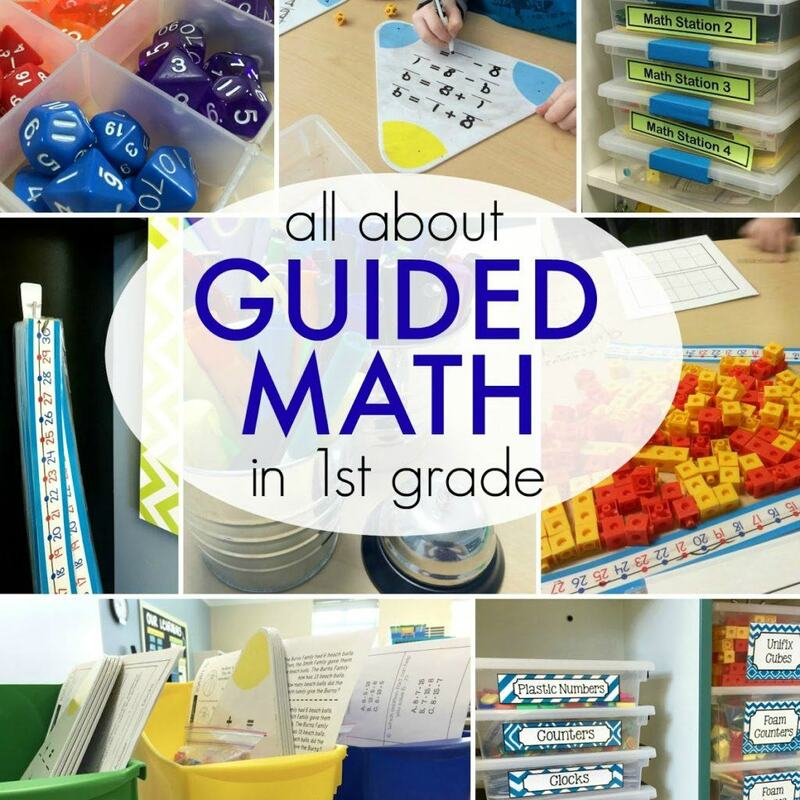 The Daily 3 and Guided Math are a small-group approach to learning mathematics, just like we meet with students daily during Guided Reading, we meet with students as mathematicians. 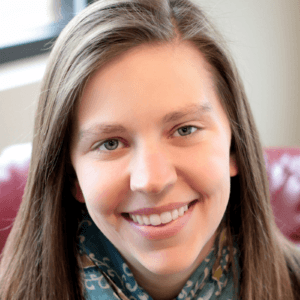 It is a deviation from whole-group math instruction. While there is still time for whole-group, you invest your efforts and resources into meeting with small-groups of students each day. 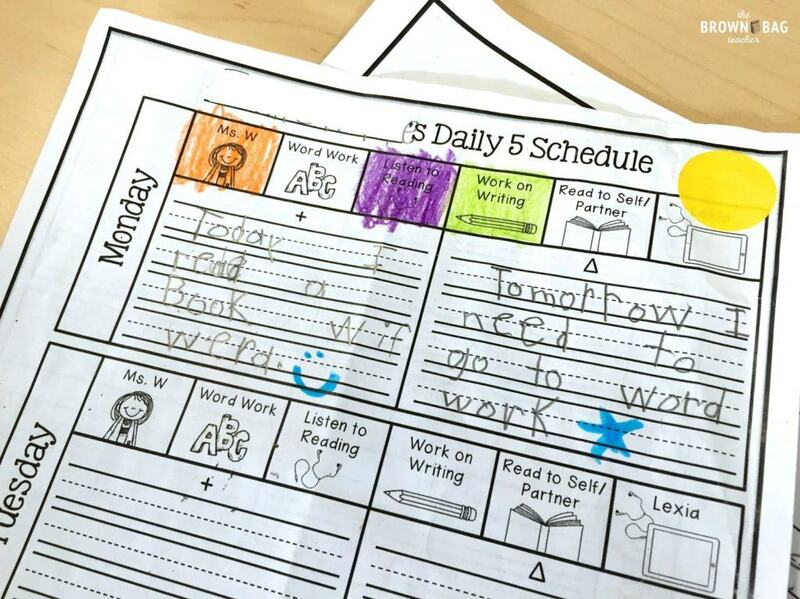 Although not an official chapter in the book, Word Work is a critical part of teaching children to read. Students need repeated practice and exposure to high-frequency words and phonics patterns. 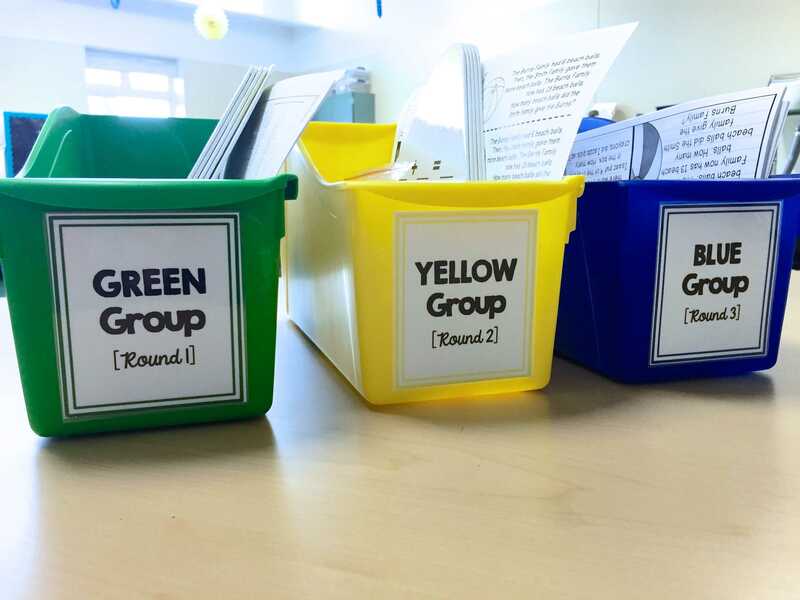 In this blog post, I shared some of our favorite Word Work centers – sentence scramble, word sorts, pyramid writing – and how I differentiate so all my students are working with just-right words. 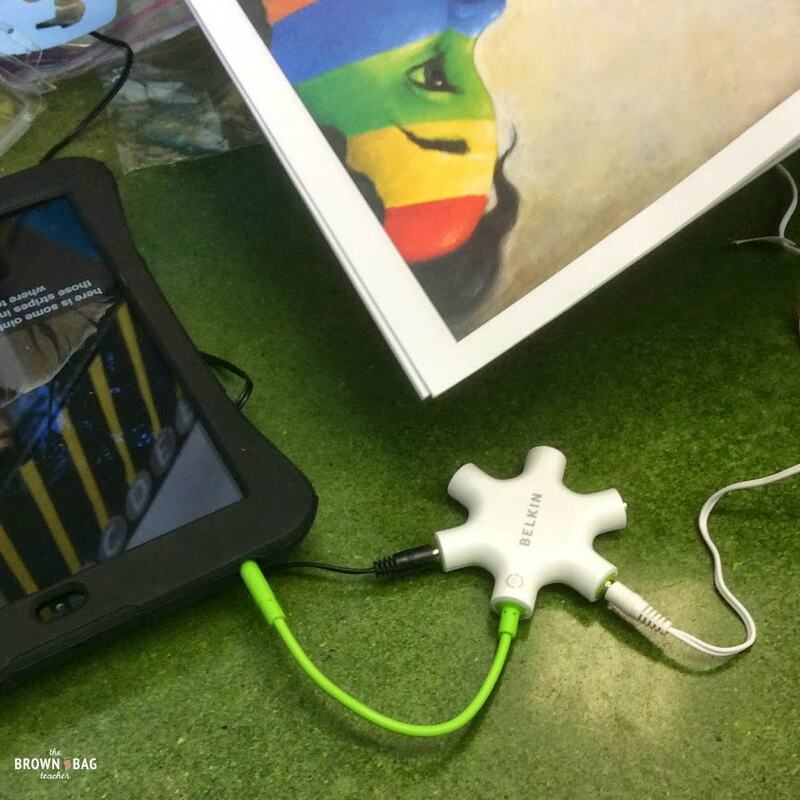 Additionally, Listening to Reading provides students the opportunity to hear fluent reading and through listening to reading, students have access to more books than they are able to read independently. Listening to Reading provides an incredible opportunity to engage with any book they are interested in; rather than just what they are able to read at that time. Although the Sisters introduce Work on Writing early in the Daily 5 routines, I always hold off and it’s one of our last choices. I want my first grade friends to be confident and be ready to work at this choice independently…which isn’t always possible in August. 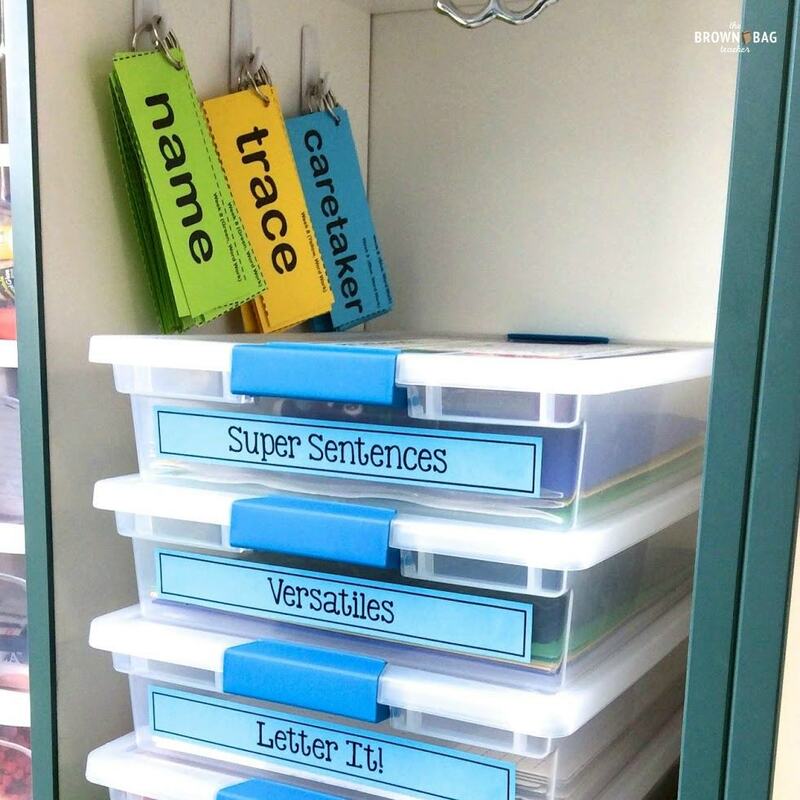 Our Writing Center is full of scaffolds and organizers so students don’t become bored with the same tasks and so students have many different choices available to them! 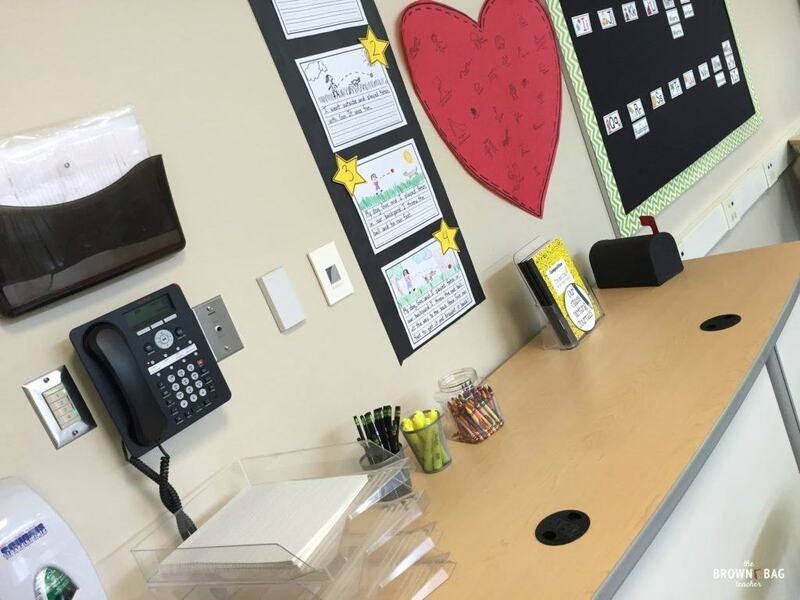 Read more about our Work on Writing center in this blog post. 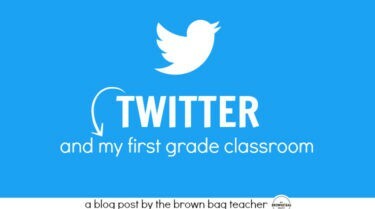 With less than 2 weeks until my new 1st grade friends arrive, I am excited to hit the ground running with Daily 5. Are you ready? If you’re not using a full Daily 5, what parts of the study are you putting into action? What do you want to make work this year? I’d love to hear your ideas and your take-aways from this study! As I begin a new year of Daily 5, I’ll make sure to share how it’s going and what it’s looking like with a new group of friends. 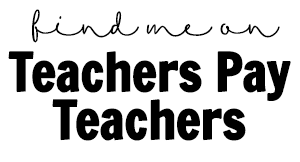 Until then, you can sign-up here for Daily 5 and Guided Math ideas and freebies to land in your inbox every month here. Thank you for posting all of these in one place!! 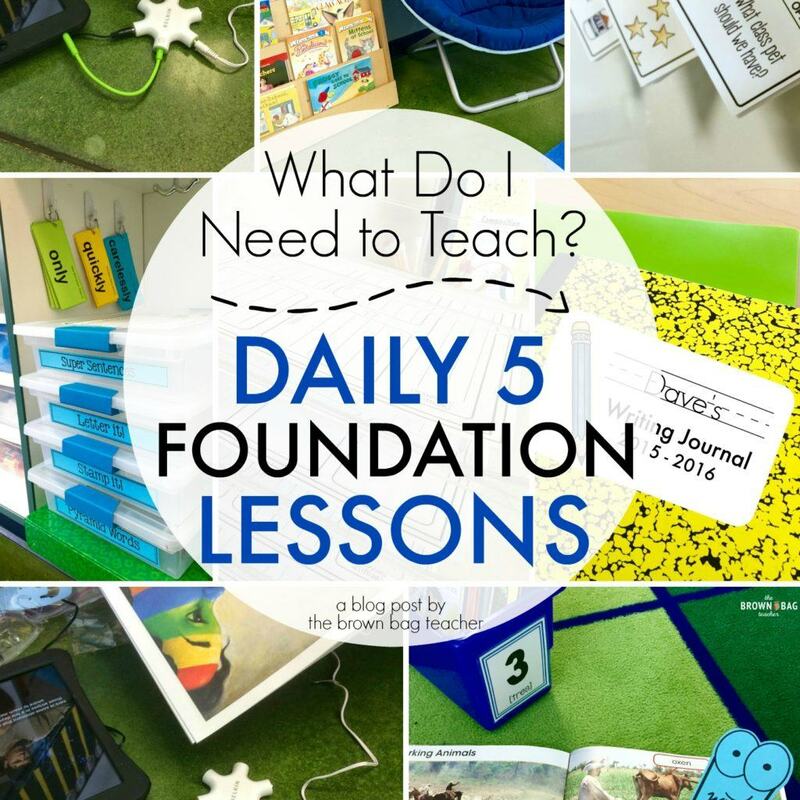 I have been following this series and they are going to be so helpful to refer back to when I start implementing the Daily 5 this year!! Catherine, I’ am wondering if you have posted a list of the 3 sets of Sight Words you have used in many of your photographs? I love the large sized font and the way you typed in the weeks by number. Thanks so much! Hi Andreanna! They actually come from our Reading Street program, so I’m not able to share. Sorry! !